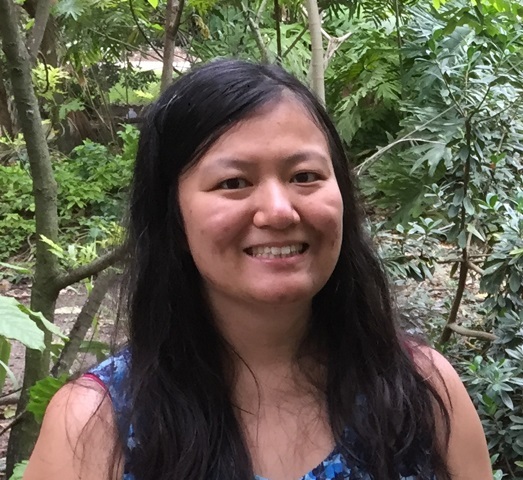 Cheryl Dong is a Ph.D. candidate in Public History who is writing her dissertation entitled, “Dyin’ for a Revolution: How the Black Panther Party Constructed Notions of Black Martyrdom.” Her work examines how the Black Panthers used their bodies to perform the consequences of police brutality on minority communities. In so doing, the Black Panther Party radicalized the notion of who could or could not be considered a victim and brought the problem of police brutality to national attention. The Black Panthers’ activism has continued to shape how modern movements like Black Lives Matter have continued to deal with issues of social justice. Cheryl Dong has also collaborated with various public history organizations in the Triangle on physical and online exhibits. Her collaborations include work with the Khayrallah Center for Lebanese Diaspora Studies, the Durham History Hub, and the Digital Innovation Lab at UNC Chapel Hill.